Last month we shared our list of suggested wild card challenges. But if you are still stuck for ideas, why not use the Auckland Government Women's Network's (AGWN) challenge as your wild card? 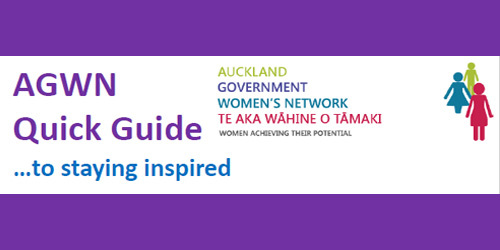 AGWN supports women from all government agencies in the Auckland region to achieve their potential by connecting and sharing information and resources. Auckland Central City Library hosted an AGWN event during Wāhine Take Action, as part of last year’s celebrations for the 125th anniversary of Suffrage day. In her 2019 New Year newsletter, chairperson of AGWN Joanne Hacking urged members to make the most of summer's slower pace by picking up a book to find inspiration for the year ahead and to join the Great Summer Read. You're a champion, Joanne!